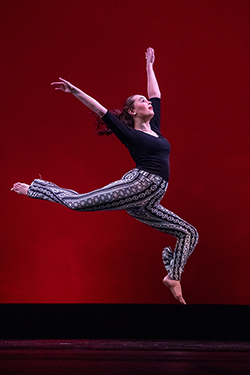 Taylor Jefferson ’19, of Winston-Salem, N.C., will present her Senior Dance Concert at 7:30 p.m. Friday, Feb. 8, and Saturday, Feb. 9, in the Upper Dance Studio in the Babcock Fine Arts Center. The event is free and open to the public. There will be four dances total: one solo, one group piece that includes Jefferson, one group piece from the Fall Dance Concert and a video piece. Titles are still up in the air. She could, and she wasted no time transferring. It’s amazing how different things can be at the right college. 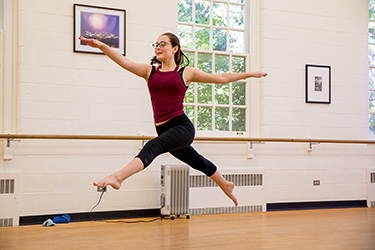 “Sweet Briar has felt like home from the beginning,” Jefferson says. 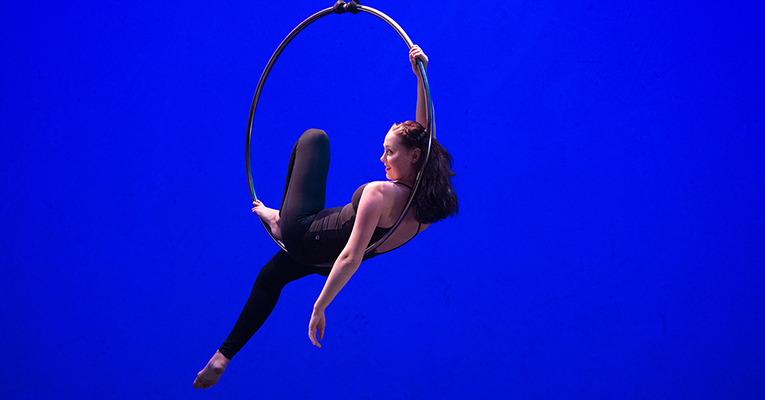 As Jefferson enters her final semester, plans for the future are starting to take shape — even if they’re a little different from what she expected. For more information, email Mark Magruder at mmagruder@sbc.edu.